*) subject to applicable taxes. 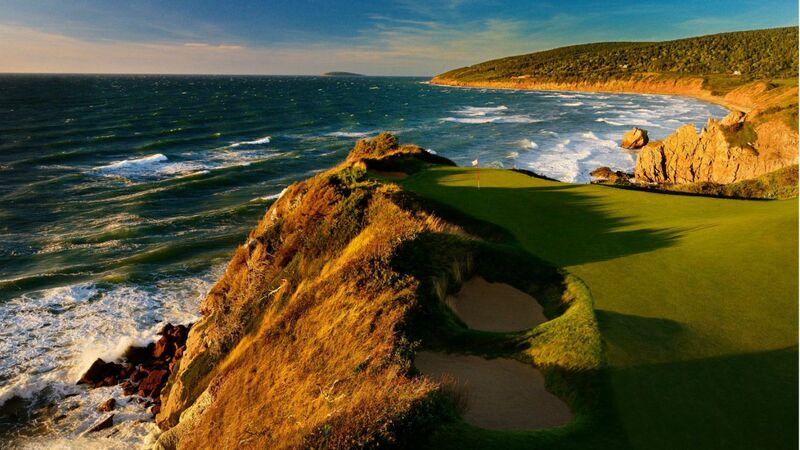 Canada Golf Vacations mean explore one of the largest countries in the world. 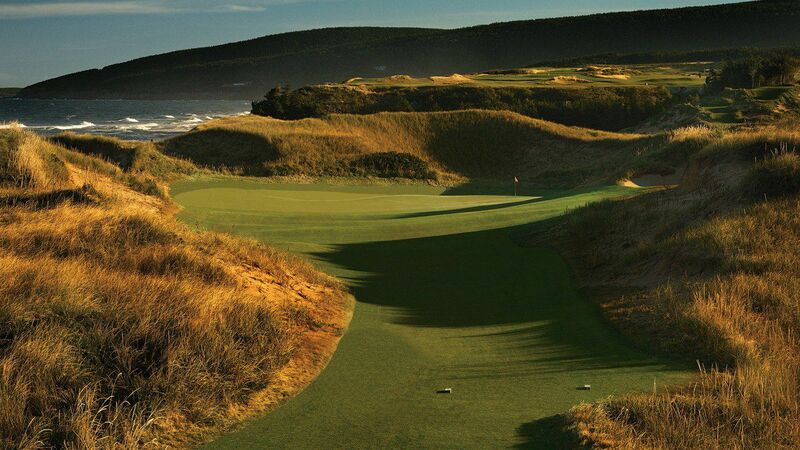 It’s expected that Canada would have many golf courses, and it truly has. 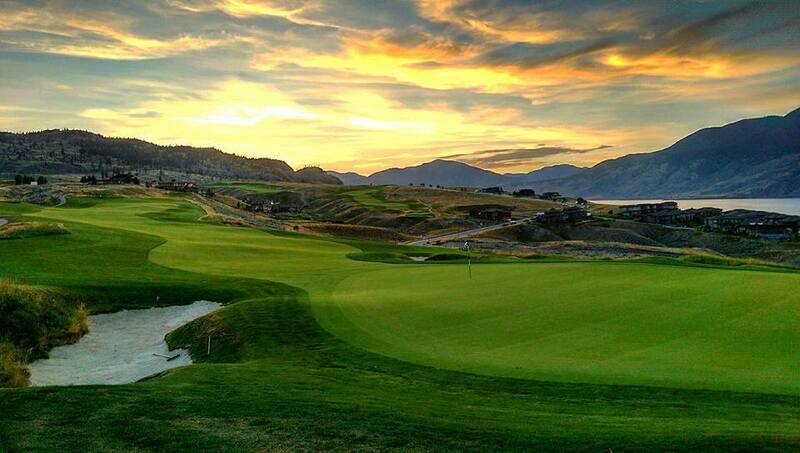 What a great location for a golf getaway. 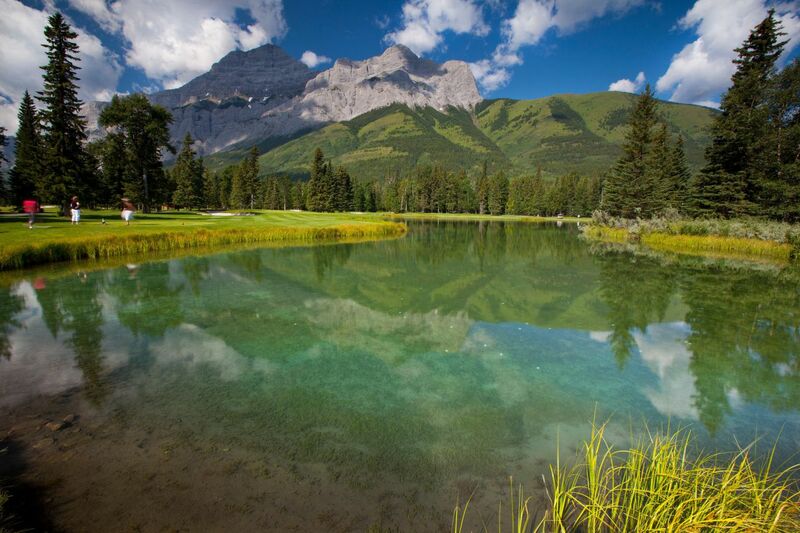 In Canada, your golfing backdrop could include snow-capped mountains, pristine wilderness or deep blue oceans. Browse the packages of SOPHISTICATED GOLF TOURS. 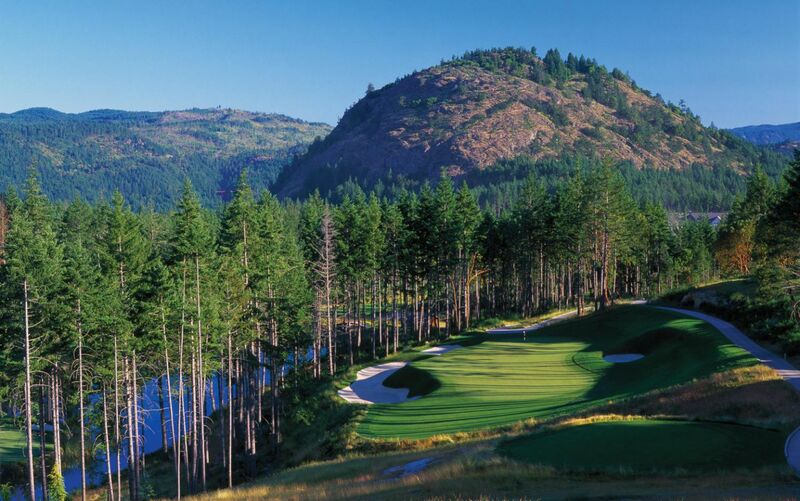 Spend some time at Vancouver and Vancouver Island with its shimmering blue water, lush green forests, cosmopolitan cities and the superb golf courses Bear Mountain or Furry Creek. 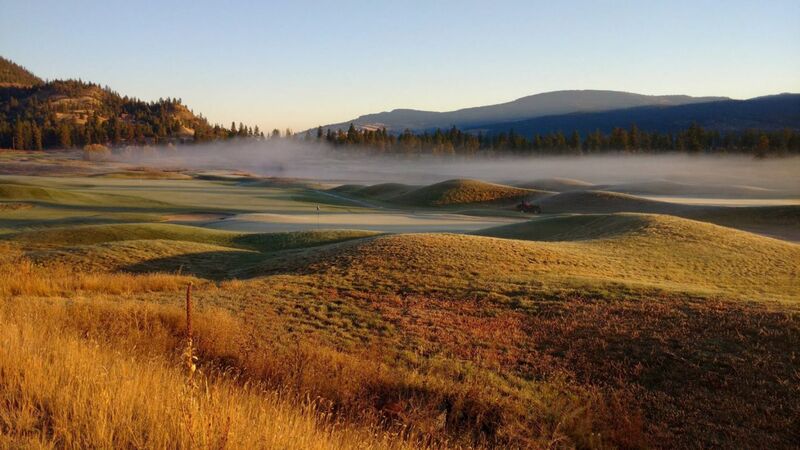 Experience the Rocky Mountains at Whistler with top ranked Nicklaus North or Big Sky Golf Club. When you decide for the Alberta province with the beautiful scenery, including impressive glacial mountain views, this will undoubtedly take your breath away. Banff Springs and the reopened Kananaskis Golf Club are only two courses among numerous great courses. 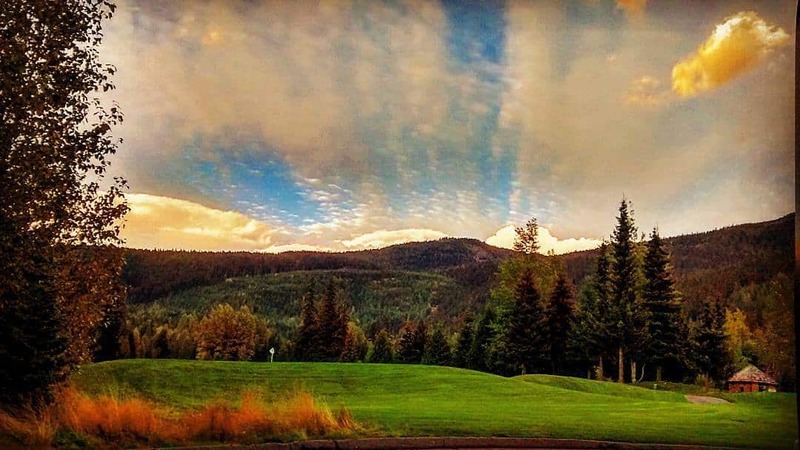 With countless high ranked golf championship golf courses like Tobiano or Predator distributed over 7 distinct geographical regions of British Columbia, the only decision might be how often you come again. In contrast to the mountains of Whistler is the pastoral landscape of Nova Scotia and the Prince Edward Island. The rolling hills, reddish-white sand beaches and famous red soil are the setting for stunning golf courses. Our Canada golf vacations are very flexible – we are happy to customize your package based on your specific requests and travel requirements. 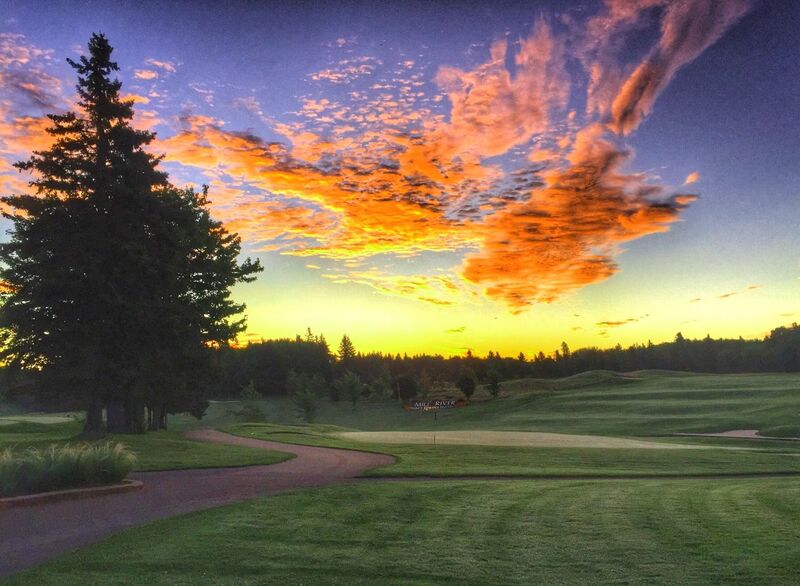 We take care of the details, so you can focus on the golf courses and the beauty and diversity of Canada’s regions.